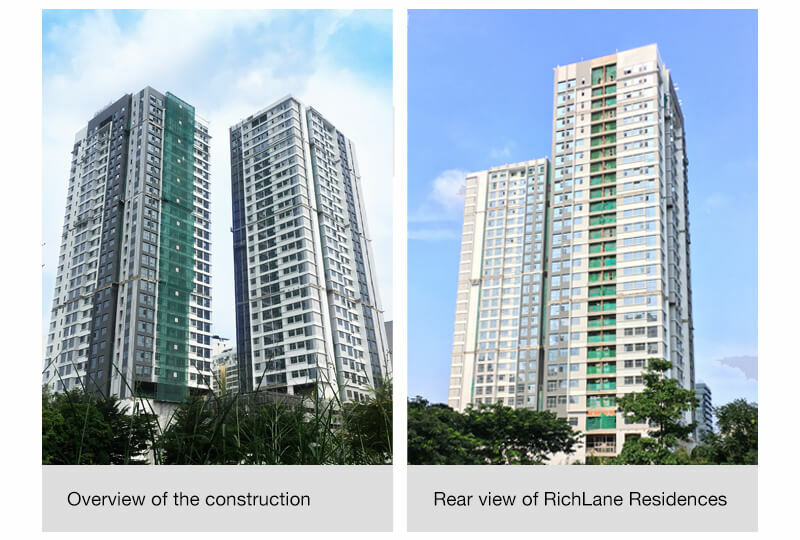 We are pleased to update the construction progress of RichLane Residences. 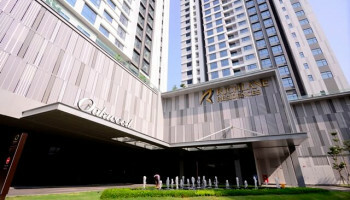 It is a premier residential tower at the heart of the upmarket neighbourhood District 7, Ho Chi Minh City, Vietnam. The sub-structures have been completed in April 2017 and overall completion is expected to be in the first quarter of 2018. 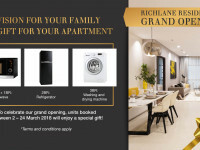 RichLane Residences is located strategically within the vibrant 4.4ha Saigon South Place which delivers a multitude of lifestyle experiences. 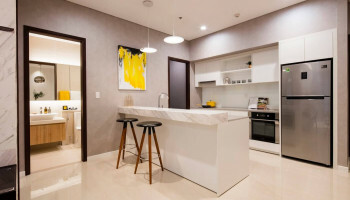 Saigon South Place includes Mapletree Business Centre, a Grade A office tower; SC VivoCity, a multi-experiential destination mall which offers international and local brands; and Oakwood Residence Saigon, a premier serviced apartment tower.